We dont just build roofs. we help protect whats important to you. We have a history of repeat business from past clients. No claims have been filed on a project. You'll get the results you want on time and within budget. Your satisfaction is our goal. Unmatched knowledge and service that comes from unparalleled experience. We only use top quality materials on your roof. We are experienced in the latest methods on installation. We continually work to improve to ensure your get the best service and value in the industry. 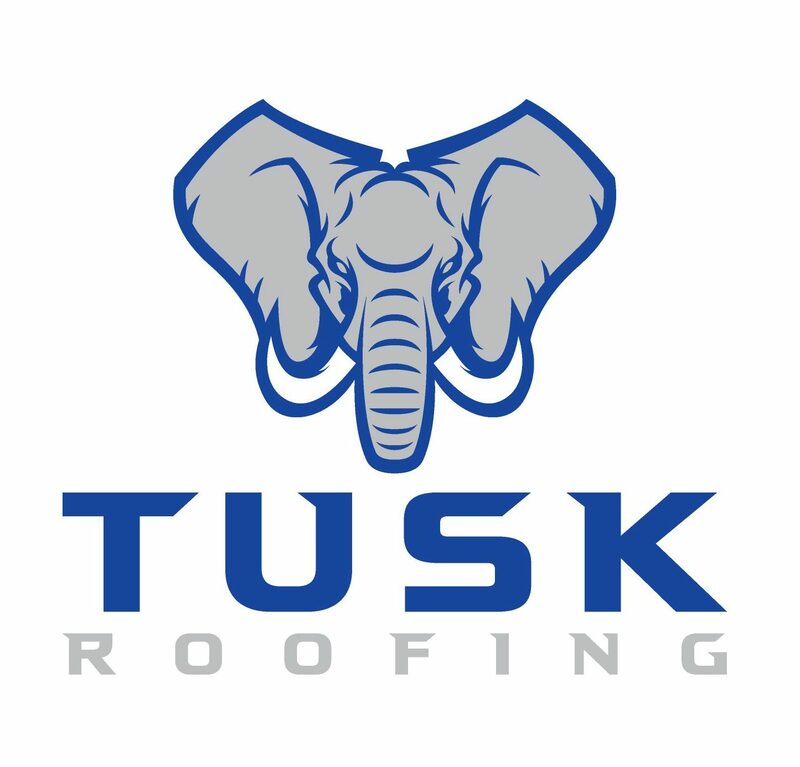 2018 TUSK Roofing LLC. All Rights Reserved.